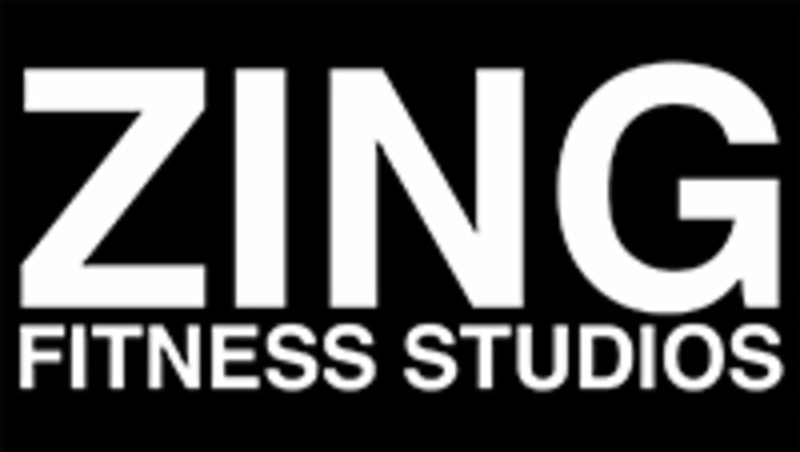 Start taking classes at ZING Fitness Studios and other studios! A cycling fitness class focusing on endurance, strength, high intensity intervals and recovery, riding a stationary exercise bicycle with a weighted flywheel www.ZingCycle.com/classes Challenge yourself! Total body workout with light weights. Indoor cycling is proven to be physically beneficial to your health. The key? Interval training! Spin strengthens your heart which increases your stamina and strength. Bonus benefits? It increases your core strength, tones your upper and lower body and burns hundreds of calories. Spinning at Zing? AMAZing! There is NO better cardiovascular bang for your buck than spinning! In a typical 45 minute class you can burn between 300-1000 calories! You will have the time of your life (we recommend 3 classes to get "'hooked"!) burn fat, get in shape and sweat like crazy! The endorphin high that you get will put you in a great mood with renewed energy, stamina, and a feeling of accomplishment (follow your progress from ride to ride with our performance tracking system!) like you've never felt before! Plus you will be part of a community of fun and fitness that you wish you became part of long ago! There are no upcoming “Cycle Sculpt” classes on this day. •Please arrive 15 minutes early to your first class •Instructors and staff will welcome you, answer your questions & help make your first ZING experience amaZing! •Bring water & hydrate—you will sweat! Water is also available in studio •Wear comfortable workout gear (avoid loose fitting pants & long shoelaces for spinning) •Spin shoes with SPD clips or sneakers can be used in spin classes. Spin shoes are available to borrow at no charge • Yoga and workout mats provided •Towels & shower products provided •Sweat and enjoy a great workout! Zing is located at 145 Piermont Road in Tenafly, NJ 07670. Signs are clearly visible from the street. The studios are located on the second floor. Park anywhere in the lot or in any legal street parking spot. Great class! Love James’ energy! Thank you for your feedback. Each of our instructors build her/his own playlist, and we encourage creativity and diversity. Please try other instructors or contact us with the type of music you like, and we'll be happy to recommend the instructors that play the music genres you like!